With the arrival of Fall this month, I immediately starting craving all things pumpkin (except for Starbucks’ PSL, I know, go ahead and hate me). It’s easy to crave comfort foods in the Fall, especially as the weather gets cooler and we want to be full and warm. So trying to be conscious of that, I’ll share my favorite pumpkin recipes and then some healthy recipes to offset some of the unhealthiness of those. First, (since I love dessert so much), 3-ingredient pumpkin cookies. They claim these are “low fat” but I wouldn’t overindulge. 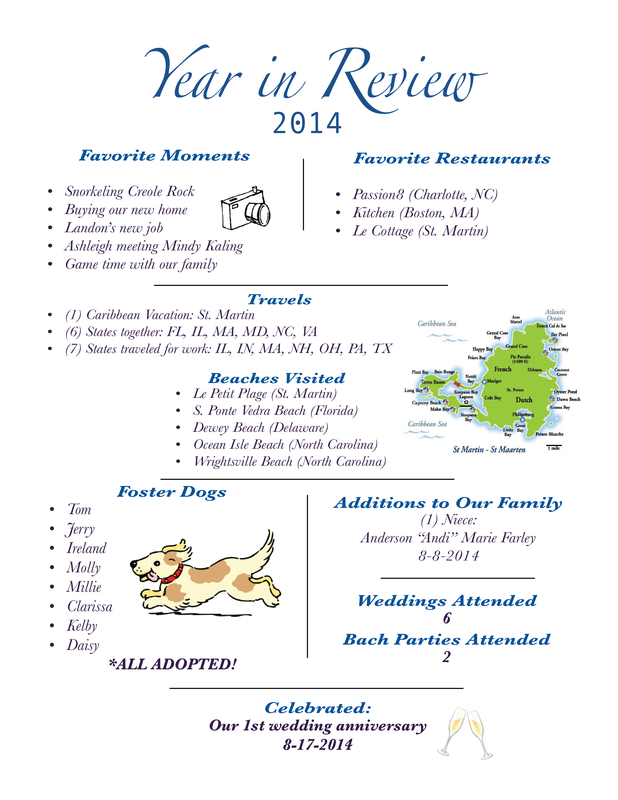 They are quick and easy and great if you need to take something to a holiday party or work function. 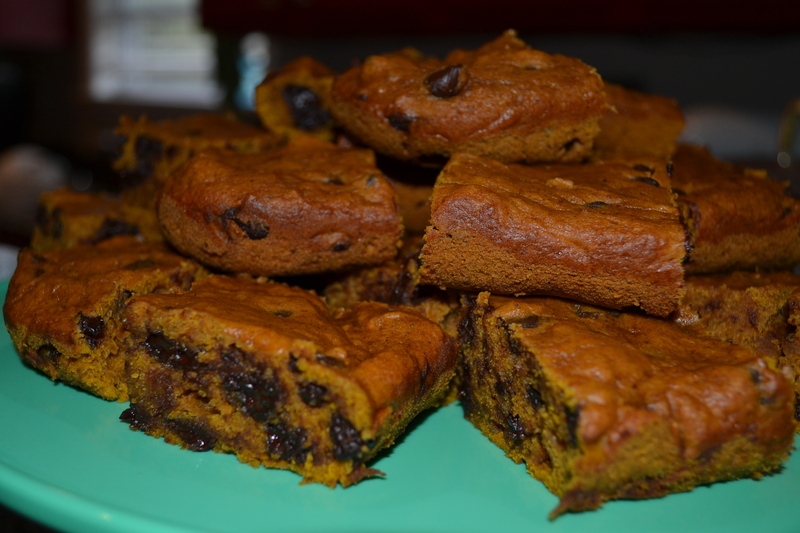 Next, pumpkin chocolate chip bars. These are heaven in your mouth. I won’t make any low-fat claims, but I will tell you how amazing they are. They will be devoured wherever you take them. That is, if you can get them out of the house; my husband wants to eat them all the second I make them. Pumpkin Stew is another favorite. You make it and serve it right in the pumpkin, which will surely wow your guests (or kids). This one takes a little longer to make but will be well worth it. It’s a hearty meal, too. Make sure to scoop out some pumpkin with each serving to give everyone a little more of the pumpkin flavor. For breakfast, I’d serve pumpkin pancakes, maybe with chocolate chips or caramel drizzle on the weekends but plain maple syrup will do the trick, too. You can’t go wrong with maple syrup. Oh and bonus? These are gluten-free (enjoy, Christina!). Lastly, pumpkin chili, because everyone loves chili in the colder months. You add in black beans and garbanzo beans to make this recipe delicious, but we’ve always been fans of having 4-5 kinds of beans in our chili, so I say the more the merrier. This is a vegetarian recipe, but you could certainly add meat if you wanted. I would probably recommend ground turkey. Now, looking for a few healthier fall meals and side dishes? These will be loved by your friends and family, so start cooking! 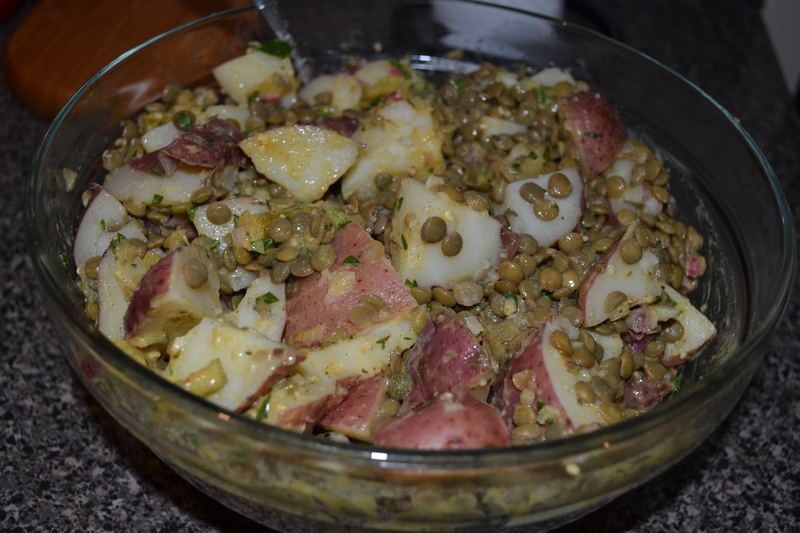 Potato & Green Lentil Salad, a vegan side that’s actually pretty easy to throw together. I used baby red potatoes, but as the recipe says, you can really use whatever you prefer. Since it’s vegan, there’s no mayo which is a plus in my book! I loved the mustard-y flavor of this dish and that it was served warm, and not as gooey as traditional potato salads. Vegetarian stuffed Greek peppers are not just colorful, but also flavorful. You can put so much goodness in one of these babies and even customize it for each person. 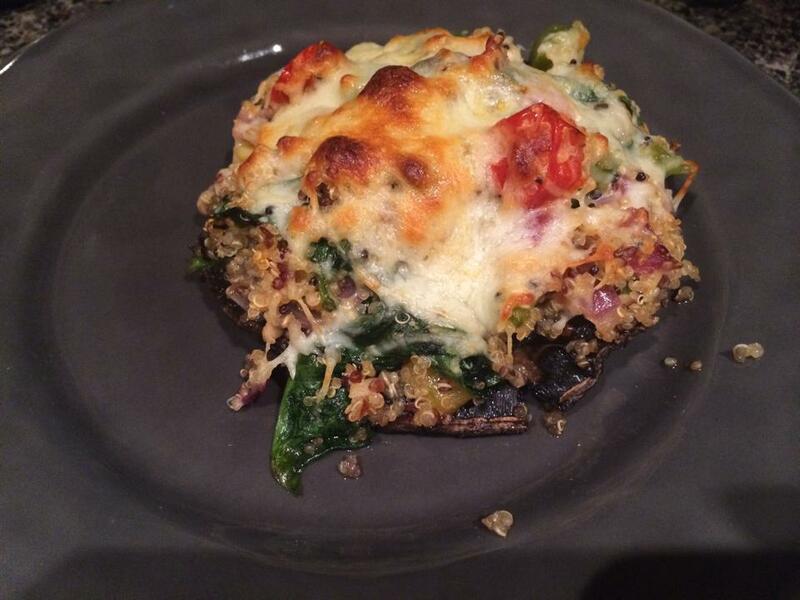 Another favorite is this quinoa stuffed portabellos. I made these for dinner one night and was surprised at how full I got! I even had extras for lunch the next day. Since being a (mostly) vegetarian this month, I’ve eaten a lot of fish. Couldn’t cut seafood out of my diet, too! This roasted salmon and brussels sprouts recipe is perfect for fall. Brussels sprouts are definitely one of my favorite veggies to have for dinner – especially in the fall! Lastly, I love this easy recipe for rolled oats turkey meatballs. I would suggest mixing in 1 TBSP of an organic (low sodium) tomato sauce to give them a little more flavor, especially if you’re not planning to use for spaghetti and meatballs. I ate mine as the meat for my meal, with a side of veggies. Usually 3-4 meatballs fills me up. You’ll want to play around with the recipe the first few times you try it. *You’re supposed to stay under 2300 mg of sodium/day. Be aware of how much is in the packaged or canned food you’re eating. 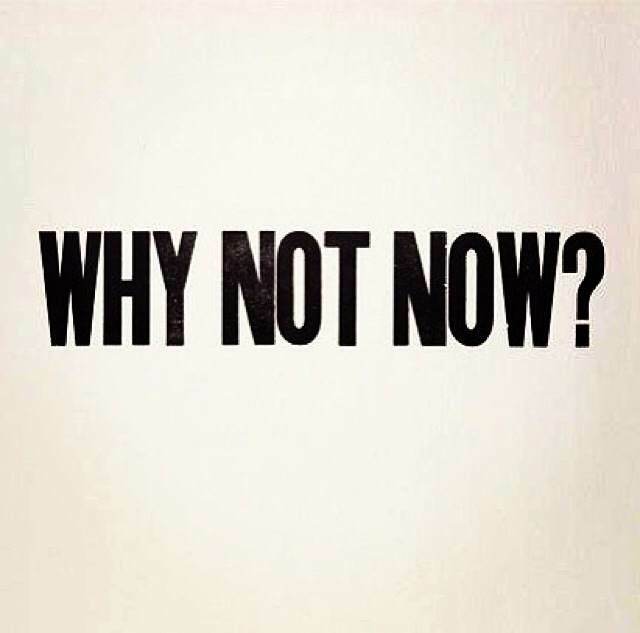 When possible, go with unprocessed foods! I’d love to hear your favorite fall or pumpkin flavored foods – please leave a comment with a link to the recipe. Always looking for new ones to try! Speaking of, I’m dying to try this white bean, kale and sausage recipe I found on Pinterest! It will have to wait until October though, I’m finishing out September strong with vegetarian meals.